All over the world, merchants bought Britain's cotton. 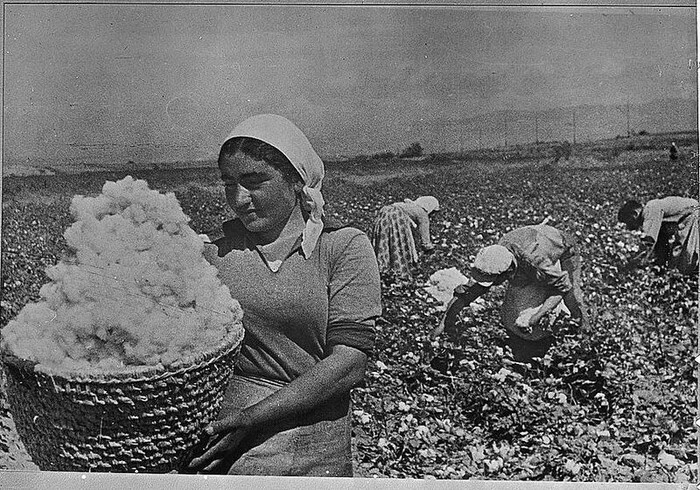 Almost half of the world's industry in 1850 was Britain's cotton. When Henry Bessemer discovered that iron could be converted into steel easily, the British steel industry tremendously grew. 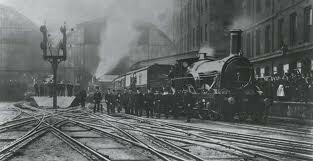 During the 1830's, only 70 miles of steel railway tracks existed in Britain. This number had grown to 15,000 miles by 1870. Communication between areas of Britain improved extravagantly. The British industries had a monoply, or complete control in the market, on their products and scored great profits. This allowed them to finance much further in growth and development. Many other countries tried to catch up, but it was very expensive to buy the new machienery and technology all at once.